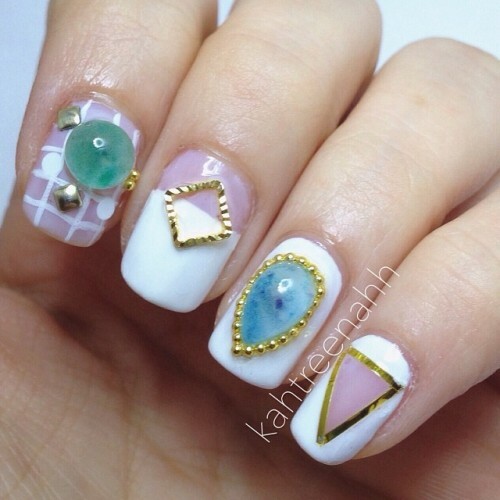 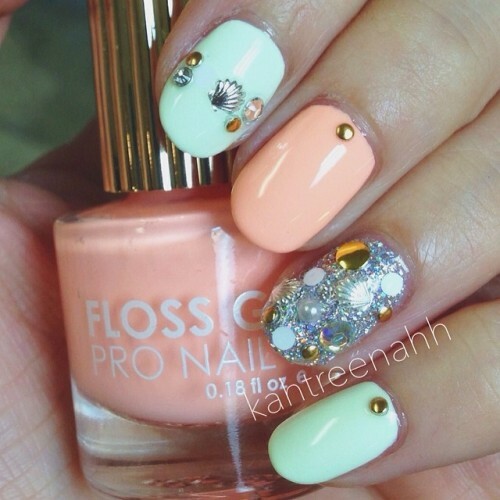 This Stone Stud mani was one of my first manis back in February. 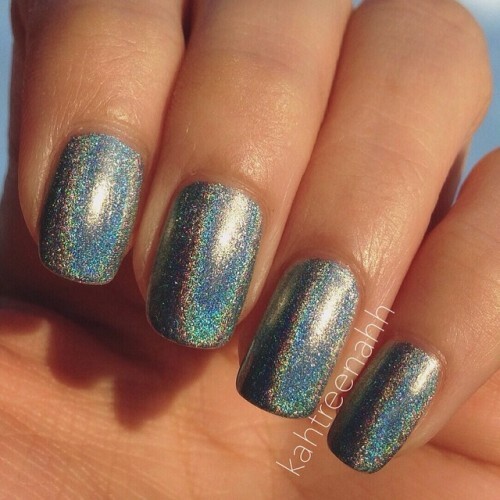 2 coats of Color Club’s Blue Heaven~ Photos do no justice and apologies on the lobster hands. 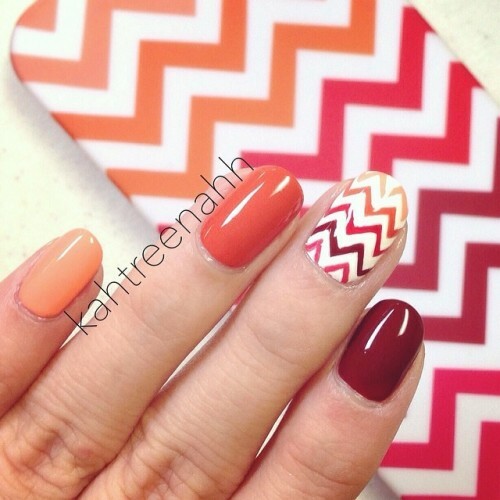 And probably my favorite of the month, this zig zag (chevron) mani that was inspired by my phone case. 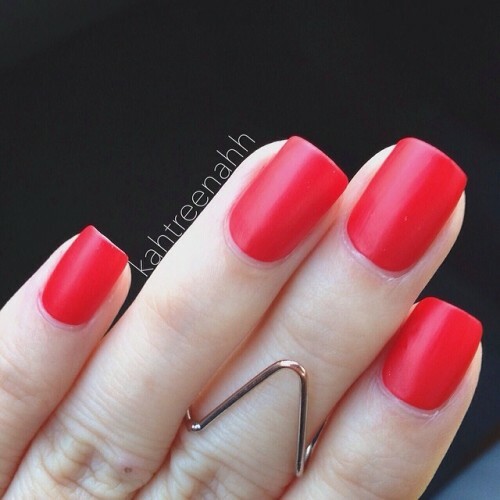 Again, not sure which polishes I used here.